Why is an African Safari Expensive? 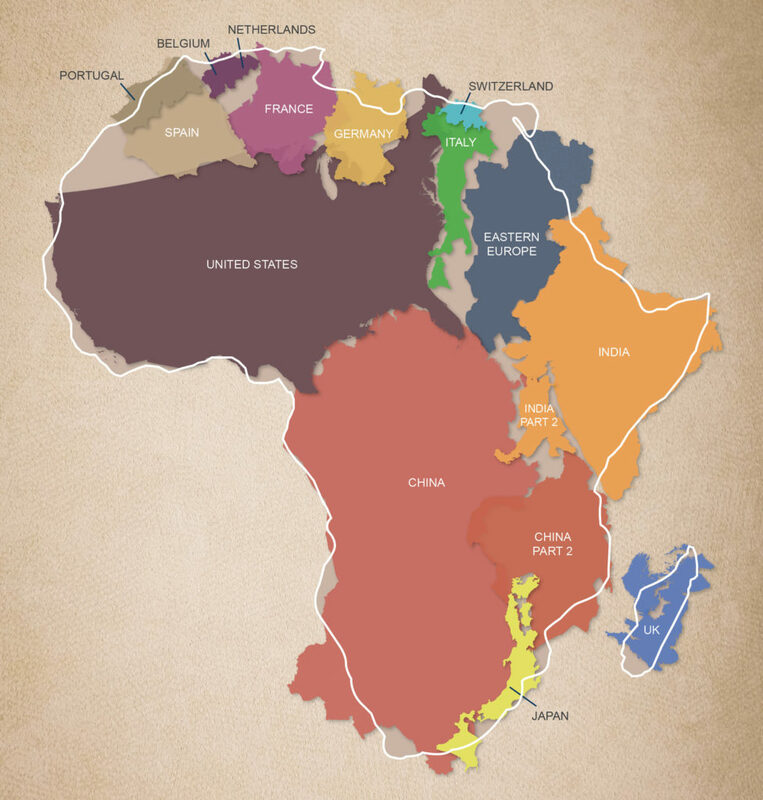 The true size and scale of the African continent. I chuckled. It’s true, the secret is out - the animals don’t get paid (don’t tell anyone). But my new friend had it totally upside-down: one of the major reasons that travel in Africa is so expensive is precisely because there’s nothing there. Travel within Europe, US and Far East is relatively cheap because there is incredible infrastructure (airports, highways, railway lines, hotels) and many companies all competing for your pounds, dollars or euros. This helps keep prices down. These areas are also very popular with tourists, meaning economies of scale come into play. Africa, however, is a totally different kettle of wildebeest. 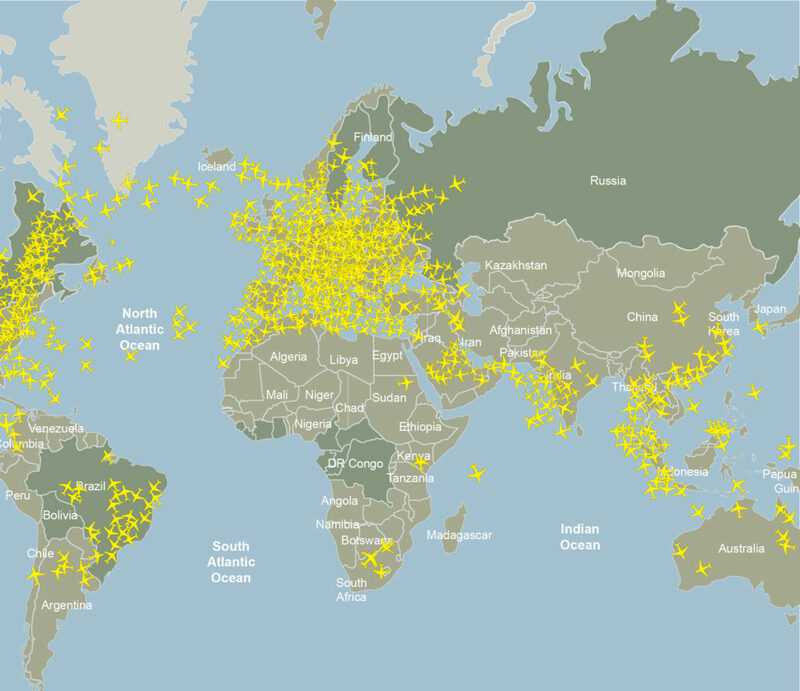 Beyond the capital cities of many countries there are no airports, only airstrips suitable for light aircraft. This means only a handful of guests can arrive and leave at a time. There are no enormous tankers of jet fuel at the airstrips for easy refuelling; every drop has to be trucked in at enormous expense. Roads may be dirt and subject to being washed away in heavy seasonal rains or floods. Getting a grader out to the Serengeti to remake the road takes serious logistical planning, not to mention a big chunk of change. Then, once you have arrived at your destination, every grain of rice you eat, bottle of wine you drink, mattress you sleep on and fan that keeps you cool was hauled across thousands of kilometres of poor roads and taken on ferries across rivers. If you’re on the Skeleton Coast in Namibia, there is no nipping out to the store – the nearest shop might be 200 kilometres away along a little-used road. Keeping a lodge up and running takes careful logistical planning because they are so isolated and even basic foodstuffs may be difficult to obtain. Air traffic over Africa and the rest of the world. Then there is the element that can make or break your holiday: the staff. Staff-to-guest ratios at many camps can run at 3-to-1 or higher. At high-end hotels in the West, you may not encounter staff beyond a bellhop, concierge, possibly a maid and maybe a barman or waiter, and they all leave at the end of the day to return home. In Africa, most staff live on the lodge's premises, which means all meals, laundry, accommodation, uniforms, toiletries, entertainment, transport and medical attention has to be provided. In addition, many camps offer services like private butlers, babysitters, private guides, birding experts and complimentary laundry, which means additional staff. With more lodges now starting kitchen gardens to supply the chef with just-picked ingredients, gardeners also have to be employed. And this is before we consider ‘behind the scenes’ staff like builders, maintenance men to ensure the generators keep working, anti-poaching units and housekeeping. As I explained to my new friend, Africa is considered expensive for three main reasons: lack of infrastructure, complicated logistics and high staff to guest ratios. Add to these factors a tourism policy that promotes ‘high price-low density’ to protect fragile ecosystems from mass human traffic (the way Botswana protects the Okavango Delta) and you have a fair picture of what influences the cost of an African safari. Africa is a wonderful continent and those who love it find themselves returning time and again. Yes, it may be expensive compared to other destinations, but I think you would be hard pressed to find an African traveller who didn’t believe it was worth every penny.